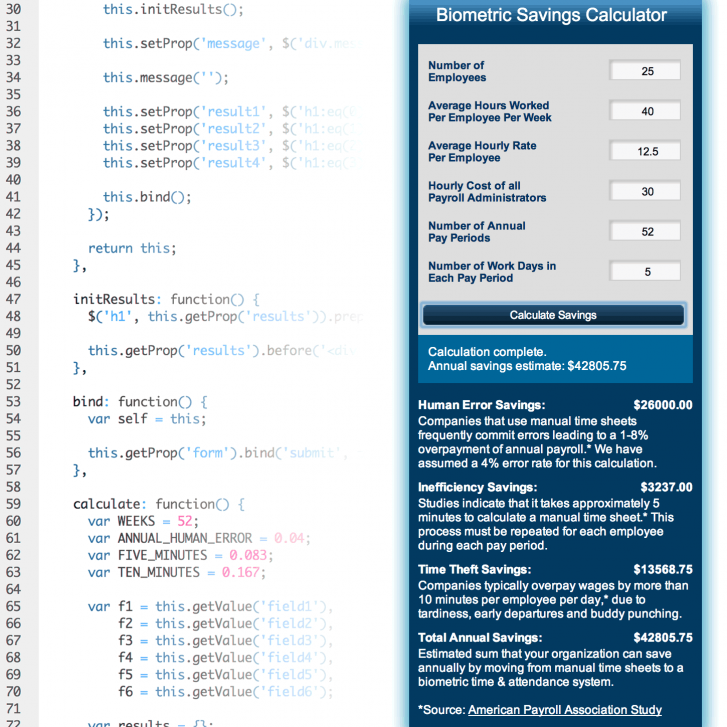 Complete design & development solution for Australia's top biometric security and time & attendance specialist. 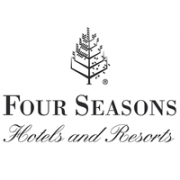 Providing security systems for names like Qantas, Hyatt Hotels & Resorts, Roses Only & Four Seasons Hotels & Resorts, PeopleKey required an effective, fast, technology themed website to promote their hi-tech equipment and software. Net Grow built PeopleKey a custom content management system with Adobe ColdFusion & the enterprise MVC framework MachII. We employed caching, categorisation & file management for public access, custom MailChimp newsletter API implementation, statistic based landing pages and much more; all of which dovetailed to form a lasting impression on its users. 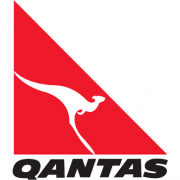 Qantas relies on a network of over 70 PeopleKey fingerprint readers, operating on a 24/7 basis, to manage over 3,000 critical airline staff. The PeopleKey solution saves Qantas tens of thousands of dollars per quarter in operating costs and helps ensure on-time departures. 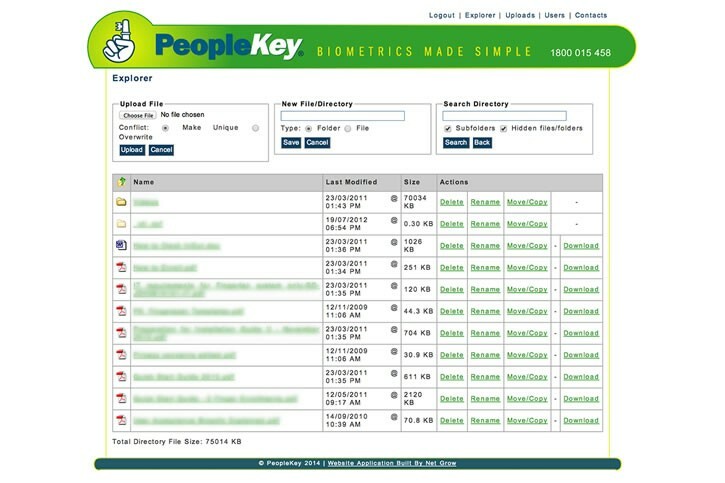 PeopleKey needed a login based system to upload an unlimited amount of files and have full control over searching & creating/deleting/moving/copying folders. Additionally they needed to be be able to create & manage users; which they could assign access rights to different files &amp folders. To solve this Net Grow built PeopleKey a custom intranet/extranet file manager; allowing gigabytes of client files, software, updates, manuals etc to be stored and administered all online. For anyone who is interested in a more technical breakdown of the design, development & testing phase of the PeopleKey project, please see below. One of the requirements was a "Global Partner Map" (above) which we solved with Adobe Flash. Using advanced, custom ActionScript 3.0 OOP we created an interactive map, which connected to the PeopleKey backend database. All database connections are made via a business logic middle layer; decoupling Flash from the backend logic which drives the international partners. Each partner is fully editable via the administration section and can individually be contacted; doing so also saves the message for PeopleKey to view. Additionally, we programmed a "Biometric Savings Calculator" (above) which, based on a certain algorithm, takes a number of business variables and determines the savings a company will make with PeopleKey's systems installed. This can be included on any product or service page and helps website users to examine the potential ROI for choosing PeopleKey. 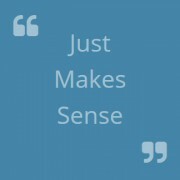 All of which takes just seconds to process; providing a swift and user friendly experience. PeopleKey is a manufacturer and supplier of biometric devices used for Time & Attendance data recording and access control. 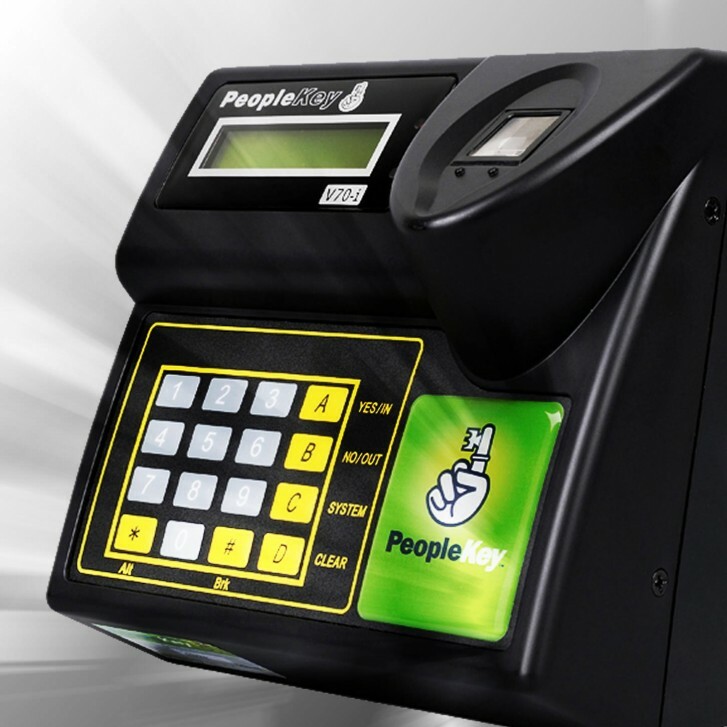 Established in 1999, PeopleKey prides itself on offering premium biometric solutions and support at a competitive price. Net Grow does not maintain rights to this content, intellectual property & code. All content is © Copyright by its respective owner(s).